The R.W. 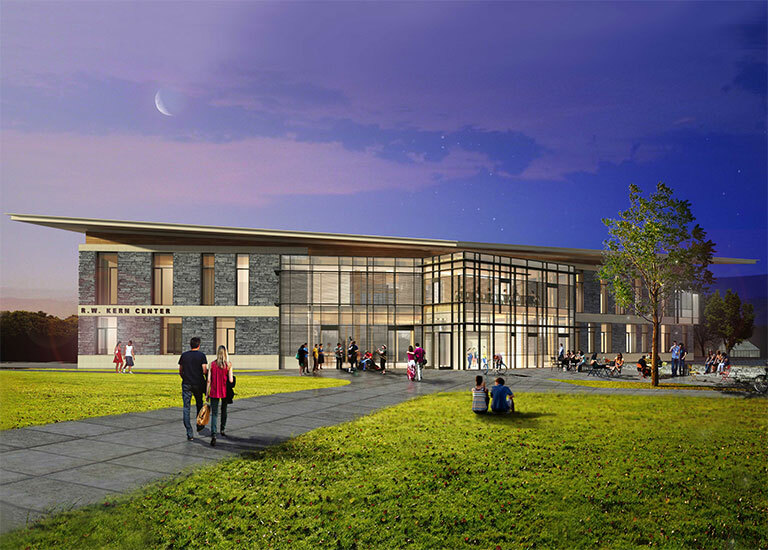 Kern Center at Hampshire College was built to meet the rigorous Living Building Challenge. Books, research findings, workshops, trainings, syllabi: here we link you up with resources to help you, your colleagues, and your clients get a full intro—or dive deeper—on a multitude of green building topics. Looking for continuing education credits? Most of our feature articles and webcasts offer those as well. See: Continuing Education. Low-income students in Chattanooga and Baltimore are learning about green building. What does sustainable design literacy mean, and how can firms develop knowledge that leads to action? Here are three places to start. College professors: here’s a curriculum module you can use to introduce students to sustainable design using BuildingGreen articles. Feel free to cherry pick content that fits your syllabus. This syllabus supplement provides professors and students with content on LEED from BuildingGreen, LEEDuser, and other relevant resources. College professors: here’s a curriculum module for introducing students to healthier and lower-impact products and materials using BuildingGreen articles. New workshops open to firefighters in New York cover how to safely navigate and disable roof-mounted solar systems. A new report says that mainstream environmental organizations claim they want to become more diverse but are resistant to including social justice in their missions. This leading textbook emphasizes preliminary design strategies to reduce energy loads with a new intent of preparing architects for net-zero design.